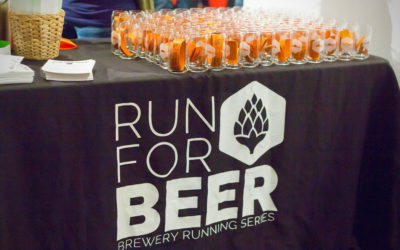 The Oregon Brewery Running Series Blog is a source of news and information related to running, beer, and all things Portland. Catch our interviews, articles and mroe. We post twice a week, and when you join our email newsletter, we’ll send you a recap every Monday! 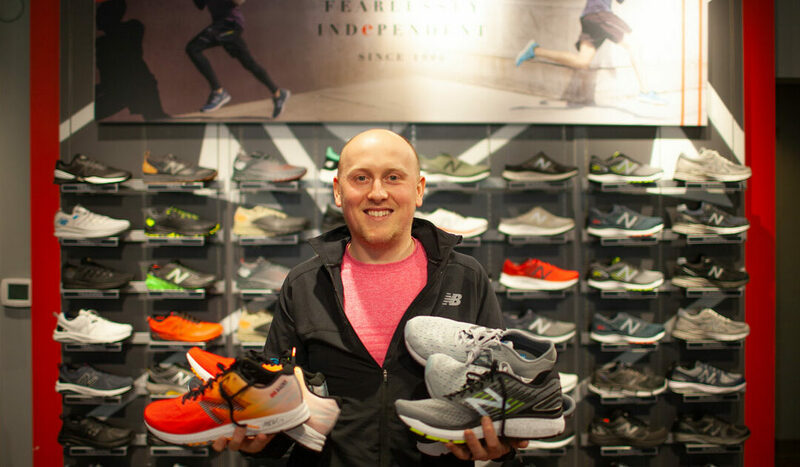 Today on the podcast, Nathan gets fitted for a new pair of running shoes by Josh Russell from the New Balance store in Bridgeport Village! There are several great shoe fitting tips, so listen now then go get yourself a new pair of shoes! Spring is here in Oregon! Plants and trees are blooming, it’s raining less, and you need fewer layers to run outside. We think it’s THE BEST time of the year to run! After a few lousy months of being cold and less active, embrace our comparative tropical weather and get outside TODAY! Inside this post, is a recap of our winter season, a few updates about what we’ve been up to this past month, a promo code, and more! Today on the podcast, we’re catching up with Eric Ebel, the Brewmaster at Laurelwood Brewing. Nathan stopped by Laurelwood recently to see how things are going for Eric, and to learn about any new “stuff” they have going on. In this episode, Eric talks about a few of the beers they are working on, discusses some collabs, and also talks about what he’s excited for related to beer, brewing, and all things Laurelwood in 2019. 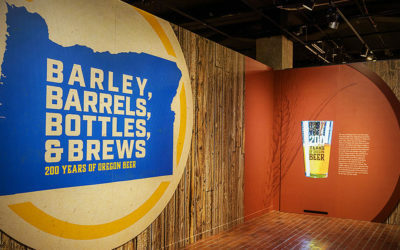 Today on the podcast we are exploring the Barley, Barrels, Bottles, and Brews exhibit at the Oregon Historical Society. Nathan had the opportunity to tour the display with Executive Director, Kerry Tymchuk, and Laurie Erickson, Curator of Exhibitions. On the show today he’ll share some of the highlights in preparation for our kickoff event there on January 19! Click the link to listen and get more details! 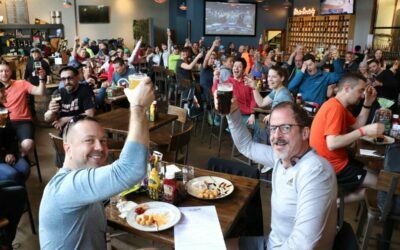 The 2018 Oregon Brewery Running Series season may have just ended, but we’re ready to roll with 2019! Join us on Saturday, January 19 from 6-8 PM as we partner with the Oregon Historical Society (OHS) to host a killer launch party! 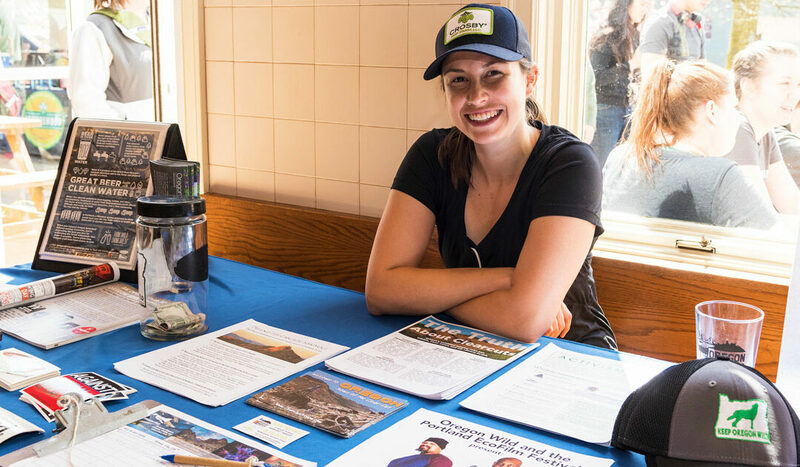 There, you’ll get to enjoy beer samples from participating breweries, grab food, play beer related games, listen to live music from Bullets and Belles, enter to win a raffle prize, and take a tour of the new Barley, Barrels, Bottles, & Brews: 200 Years of Oregon Beer exhibit at OHS! We will also be selling season passes at some KILLER discounts. The Full Season (20 events) – $300 (50% off), The Half Season (10 events) – $180 (40% off), The Quarter Season (5 events) – $105 (30% off)! Space is limited to keep reading or click the link below to register now and join us for a rocking start to 2019! 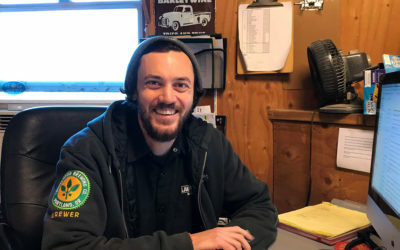 Our guest, today on the podcast, is Ross Putnam, co-founder, and general manager at Base Camp Brewing Co. in SE Portland. We’ll be running at Base Camp for our final run of 2018 on November 3. Register now and join us for a remarkable run through the Buckman and Laurelhurst neighborhoods of Portland. On this episode of the podcast, Ross and I dive into a bit of Base Camp’s history, as well as his peculiar path to co-found the brewery in 2012. During our chat, we tasted four Base Camp beers. 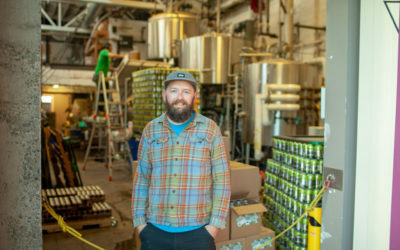 Ross also shares what he views the true meaning of Base Camp to be; the causes they care about, what that looks like in their business, and how all of that informs the beer they make and the vibe their going for in the taproom. LISTEN NOW! Today on the podcast, we’re learning a little bit about one of the most iconic craft beverage, hotel and music venue institutions in Oregon, McMenamins. We’re running at the historic Kennedy School on October 27, and rather than just tell you about that location and brewery, today’s episode is going to be a sort of brief overview of the company, from the perspective of Conners McMenamin, son of Brian McMenamin, one of the two McMenamin brothers who founded the company back in the early 80’s. 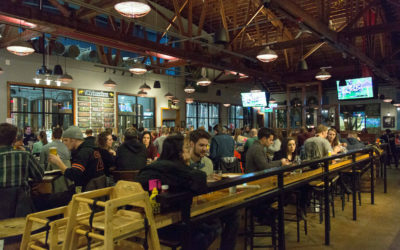 Conners and I will talk a bit about his memories of growing up while this great company was being built, as well as the role McMenamins has played in shaping the craft beer world. We’ll also give you a very brief history of the company and talk about just a few McMenamins properties, and some fun tidbits about the company, so listen now! Today on the podcast, I sit down again with Matt Rasmussen from the Run Oregon Blog to discuss other races you can run this fall to help you stay active even when the weather starts to turn a little crummy. As you know, we’re all about helping people get active. 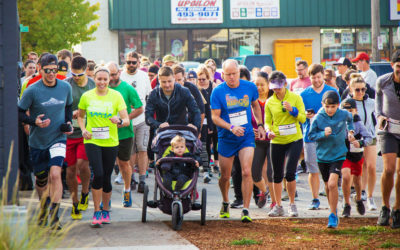 Of course, we want you to show up and do that at our events, but we also want to introduce you to some of the other amazing races taking place around the PAcific Northwest. While the vast majority of the races we mention are in Oregon, the Run Oregon race calendar does list runs from all over. 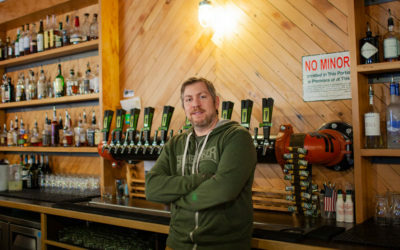 Today on the podcast, we’re talking all about the brewing and community philosophy at 54-40 Brewing in Washougal Washington with the owner and head brewer, Bolt Minister. 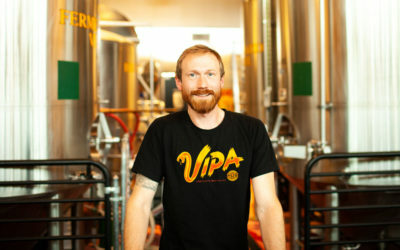 We’ll discuss how his history degree turned into a love for craft beer, and how that combined with his love of family and community morphed into his desire to own and operate his own brewery and tap room. We’re running there on October 13 of 2018, and if you want to join us, listen carefully to today’s episode. I share a few promo codes that will be good for free and discounted entries! So keep listening and get your registration clicking fingers ready!